Get all the perks of being a royal, minus the stress, during this epic movie screening. You can sip on your afternoon tea, snack on treats and ascend the throne of refined entertainment. "Being Queen always seemed like such a good gig. As the Queen, you get to wear gorgeous dresses and enormous jewels, live in a palace and tell people what to do. But as THE YOUNG VICTORIA proves, being Queen can also be really, really hard. 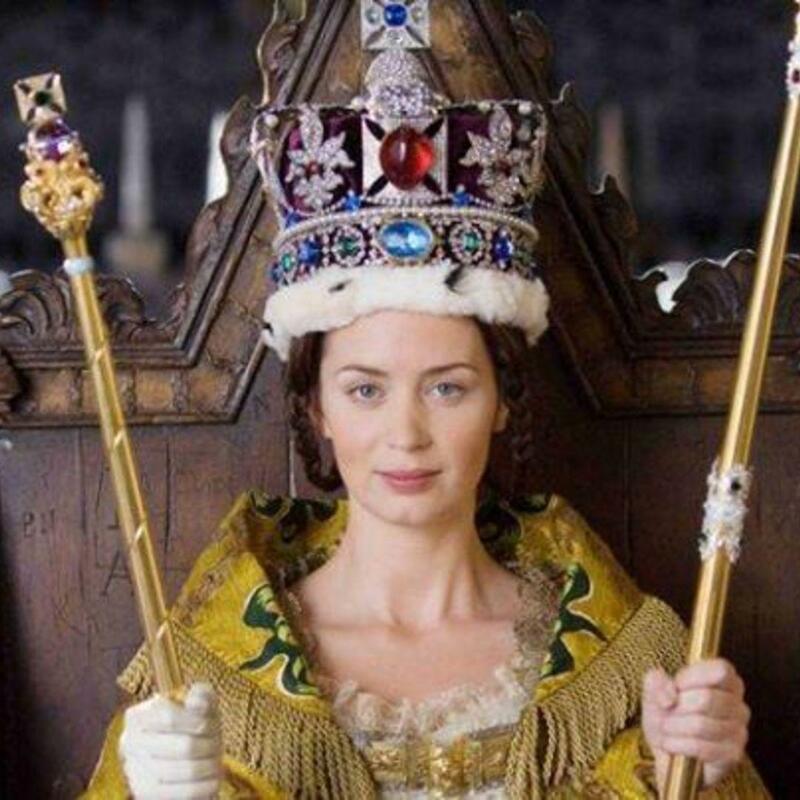 Based on the true story, Victoria (the exquisite Emily Blunt) must fight against opposing forces within the royal family to claim her independence and exert her power as the new ruler of the country. Feel like royalty, minus the stress, at this month's edition of Afternoon Tea, where you can sip on tea, snack on treats and ascend the throne of refined entertainment.